MoonBoard holds have been designed to be used with the 40-degree and 25-degree MoonBoard training systems. Each hold is designated to a specific coordinate and rotation on the MoonBoard, creating a standardised hold layout that is shared by thousands of other users around the world. 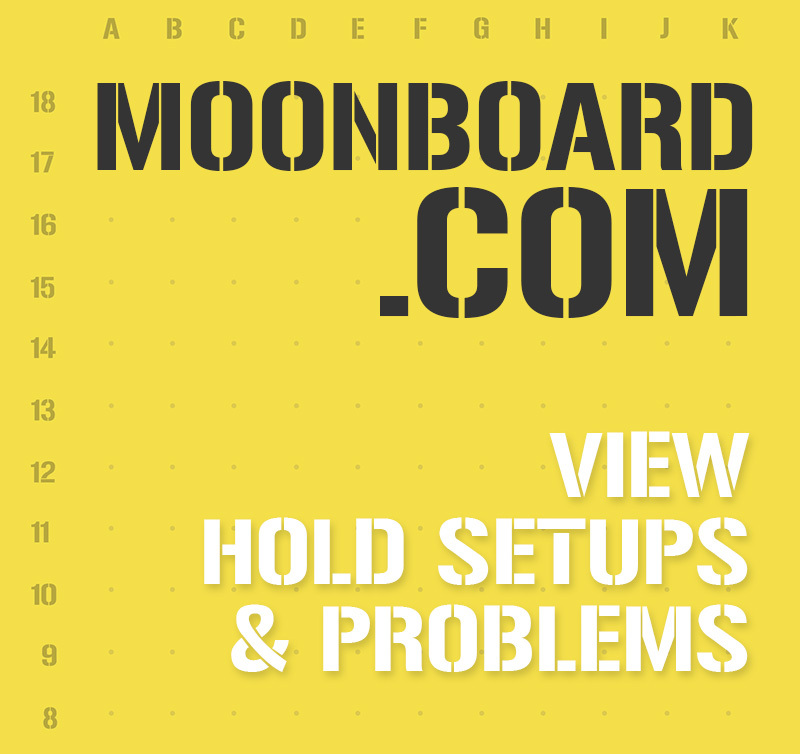 Hold setups are available to view in the free MoonBoard app and online at www.moonboard.com.